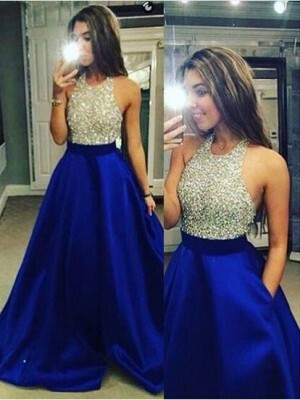 jennyprom provided me with fast and efficient service, an amazing price and great customer service before and after the sale. 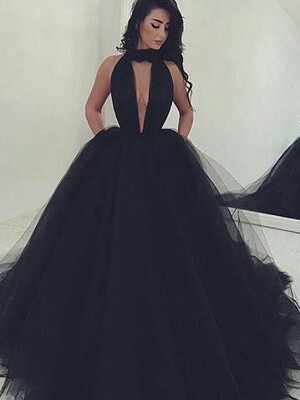 I ordered this dress for my year 12 formal and it was amazing! 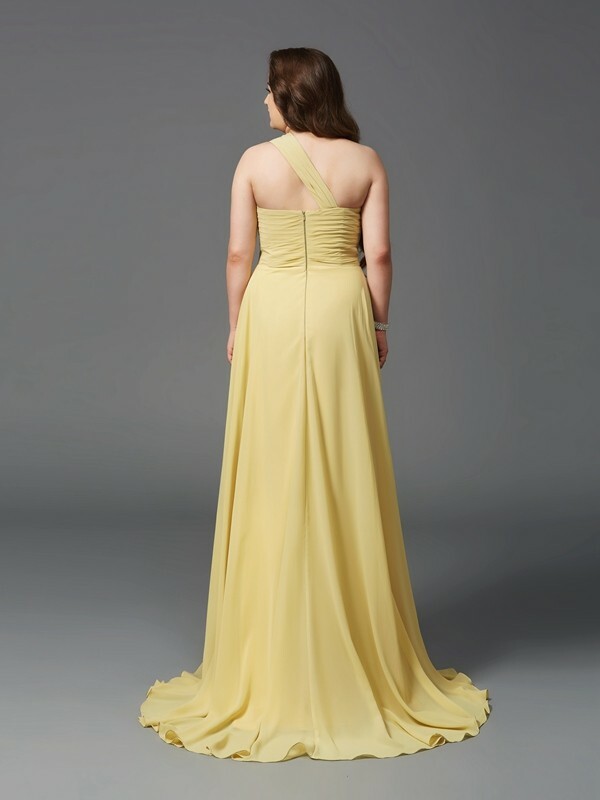 The dress was tailored to my measurements and fit perfectly and the fabric was excellent quality. 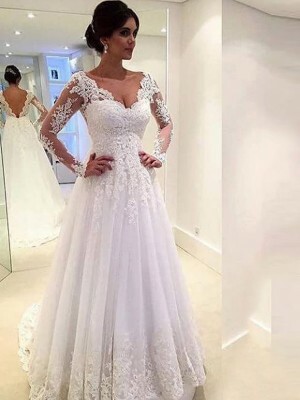 The dress was exactly as shown in the photo. The shipping time was super fast and arrived much earlier than I expected. 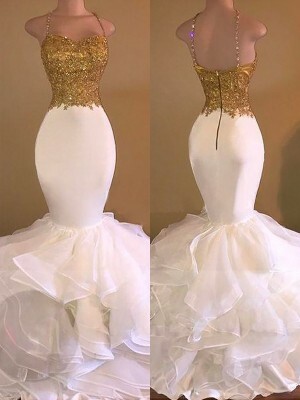 For a dress of this quality I would have expected to pay much more for a dress of this quality so it was also great value for money! 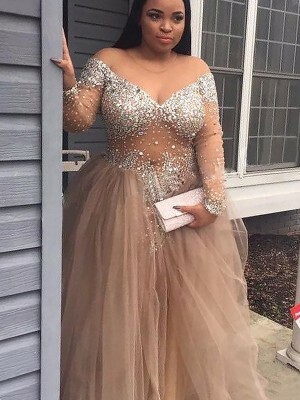 This was a pleasant shopping experience and I would definitely order from jennyprom! 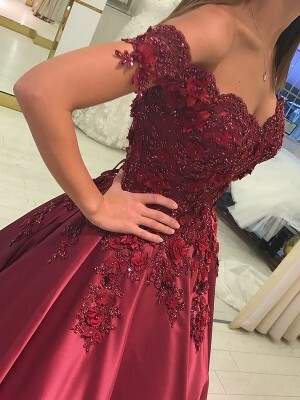 jennyprom has the greatest deals for todays needs and wants. The sales are incredible. Their customer service is fantastic and prompt. I would recommend this site to anyone that wants a great bargain at great prices!